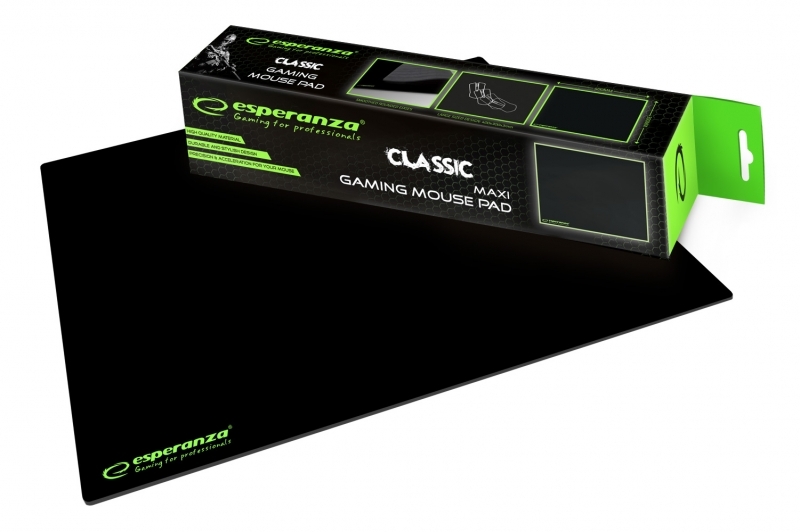 High quality, modern, durable mouse pad designed for players. Compatible with the laser and optical mice. The grain of the fabric provides high speed of movement and very good control of the mouse while playing. The bottom of the pad is made with non-slip rubber to prevent its movement.